Buy Afghanica seeds online with Seedsbay. 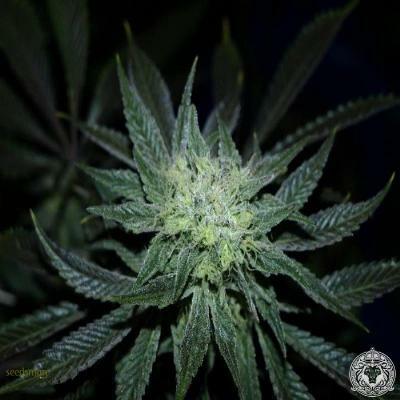 Here you will find detailed information	on the Afghanica cannabis seeds, from specifications and reviews to flavors and effects. We have listed	every seedshop where you can buy Afghanica seeds along their offers. Compare prices on Afghanica seeds	and get the best deal for yourself! Read the Afghanica seed specifications in the table below. The values may vary between the	different seedbanks where you can buy Afghanica seeds. Afghanica is a typical hybrid strain and has an average level of 20 percent THC. The CBD level of this strain is 1 percent. Afghanica is similar to Afghani where the plant is 35 percent sativa and 65 percent indica. Grow Afghanica seeds and get a fine marijuana plant with generous crops. Grow Afghanica seeds into a nice and bushy marijuana plant, about 56 days of flowering before the plant is ready. The Afghanica has a Sweet, Citrus, Flowery, Skunk and Pine taste and the afghanica has a euphoric, relaxed, happy, hungry and sleepy effects. Order your Afghanica seeds online at one of the 31 seedshops, find the offer that suits you and get your Afghanica seeds at the best price. We have listed all seedshops where you can buy Afghanica cannabis seeds. Compare prices and offers before you buy Afghanica seeds and get yourself the best deal available. Read what other people has to say about Afghanica seeds. I could definitely smoke this at night, but not as a daily smoke. Great looking buds. Read all reviews on Afghanica seeds, or write your own! These seeds are related and similar to the Afghanica seeds. 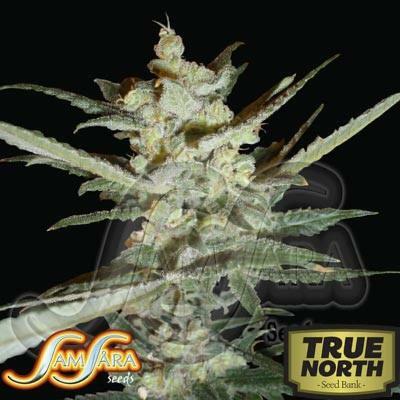 Seedsbay gives you the best offers available for cannabis seeds on the internet! Explore	any seed that exists and buy your cannabis	seeds at the best prices. Join our newsletter and keep yourself up to date! We send you news and updates. Great, you have been subscribed to our newsletter! Unable to subscribe, please try again.